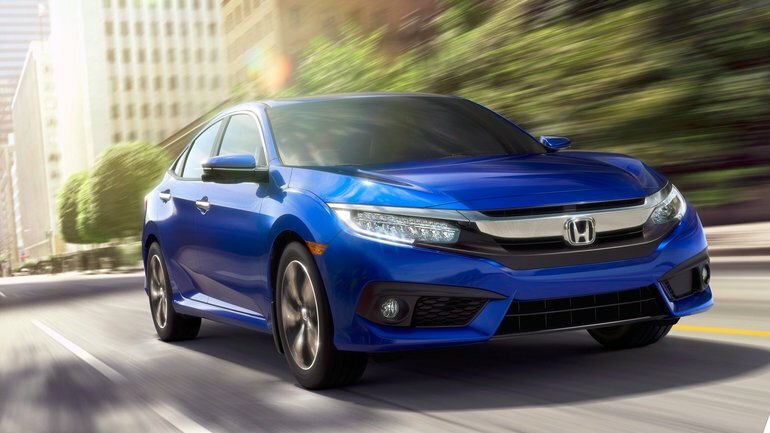 The 2016 Honda Civic has been completely redesigned for 2016 and is making its way to our showroom this fall. The 2016 Honda Civic has been completely redesigned for 2016 and is making its way to our showroom this fall. 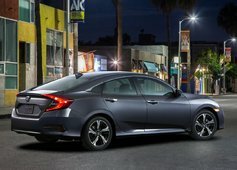 The Civic gets many upgrades for 2016; two new engines, a sportier and more sophisticated interior and more athletic exterior styling. Moreover, it will also be offered with Honda Sensing Technology. 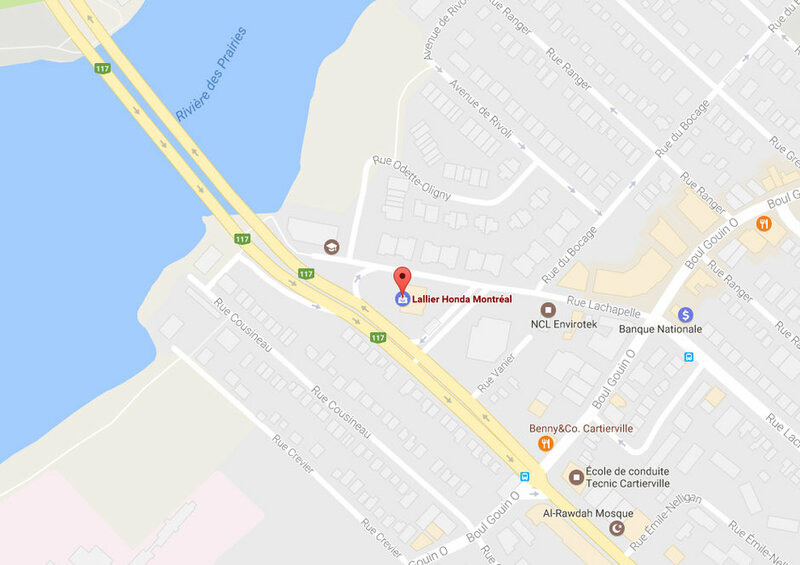 The 2016 Honda Civic is offered in four well equipped versions: the DX (starting at $15,990), the LX (starting at $18,890), the EX (starting at $22,590), the EX-T (starting at $24,990) and the fully loaded Touring version (starting at $26,990). The DX, LX and EX trims will be powered by a new i–VTEC, 4-cyl 2.0 L engine. As for the EX-T and Touring models, they will be offered with a brand new turbocharged 1.5 L 4-cyl engine. Two transmissions will be available, a manual transmission and a CVT transmission. The fuel economy ratings are impressive with the CVT; on the models equipped with the 1.5 L, the fuel consumption is 7.6 l/100 km in the city and 5.5 l/ 100km on the highway. As for the models powered by the 2.0 L coupled with the CVT, the fuel consumption is 7.8 l/ 100 km in the city and 5.8 l/ 100km on the highway. On the outside, the 2016 Civic is larger and stiffer, but has lost 31 kg in weight. It is equipped with a new multi-link independent rear suspension, larger stabilizer bars with bonded bushings and rigid aluminum rear damper brackets for a comfortable ride. Agile Handling Assist brake torque vectoring provides cornering precision and stability and the dual-pinion electric power steering with variable gear ratio increases the Civic’s manoeuvrability. Finally, the Civic will have available LED exterior lighting and flush mounted, acoustic glass windshield for the LX trims and up. On the inside, the LX trim gets 91 L more space for its passengers, which makes it the most spacious cabin in the compact segment. The interior also gets premium, soft touch materials, and an available Display Audio touchscreen with Android Auto as well as Apple CarPlay compatibility. 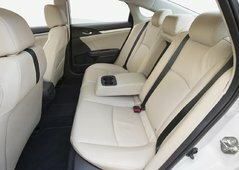 It now features an available tilting driver’s seat cushion for improved thigh support and many convenience technologies like available remote engine start, Smart Entry with Push Button Start, electronic parking brake, dual-zone automatic climate control, heated rear seats, rain-sensing wipers and wireless charging. Finally, Honda Sensing safety and driver-assistive technologies are also available. 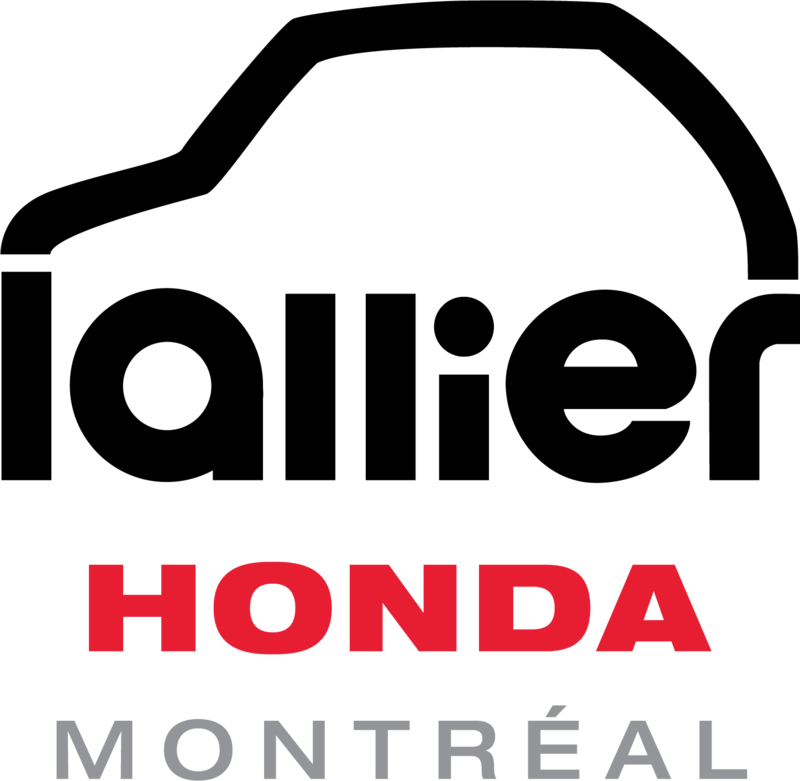 The Civic is Honda’s longest-running automotive nameplate; over the course of ten generations, Honda has produced and sold nearly 35 million Civics globally. It offers unrivalled quality and performance in an affordable package. 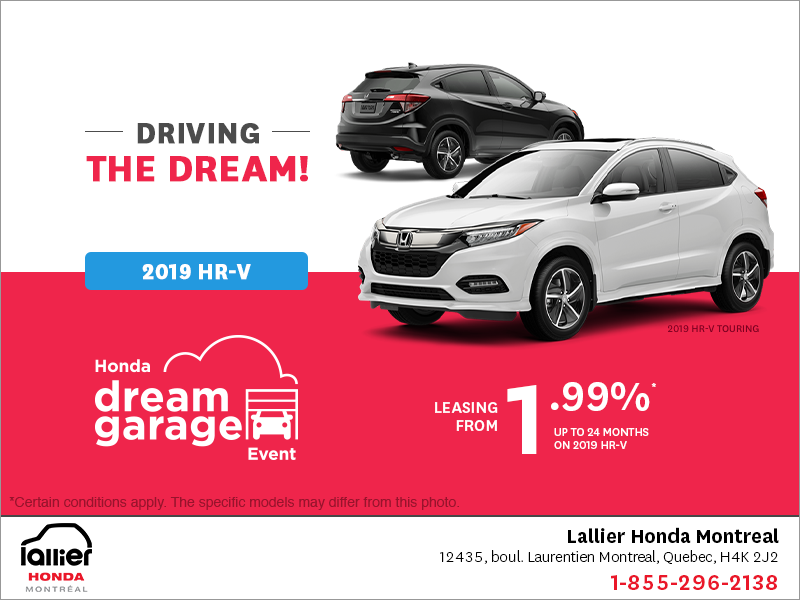 Come and see us at Lallier Honda and test drive the new 2016 Honda Civic.